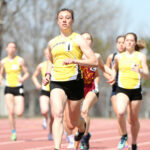 A small contingent of the Gustavus men’s and women’s track & field teams competed at the Hamline Invitational on Saturday. 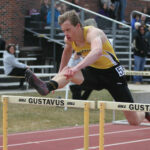 The highlight of the meet was Taylor Rooney (So., Andover, Minn.) setting the meet record in the 110-meter hurdles. 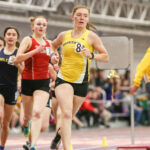 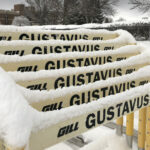 The Gustavus men’s and women’s track & field teams are set to compete in the MIAC Indoor Championships on Thursday through Saturday at St. Olaf College. 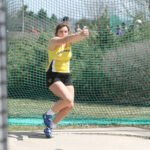 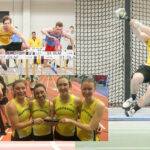 The men’s heptathlon and women’s pentathlon are on Thursday with the rest of the events running Friday and Saturday.